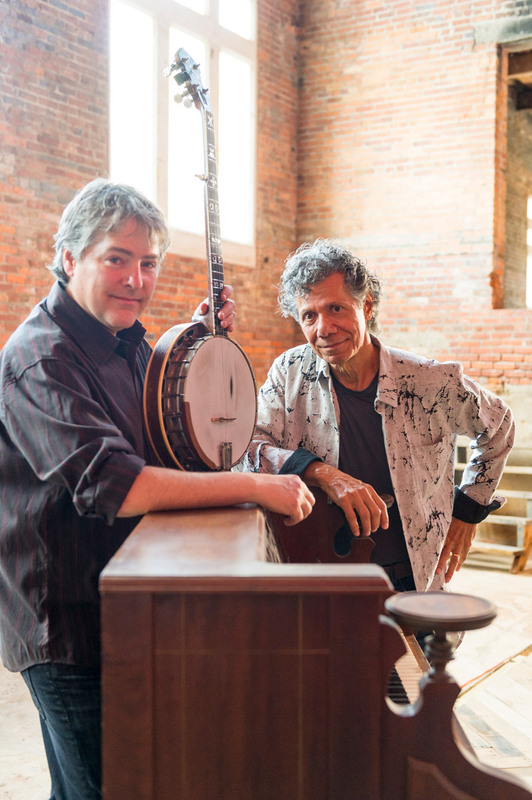 Béla Fleck (banjo); Chick Corea (piano). The combination of pianist (and Artist in Residence!) Chick Corea and banjoist Béla Fleck is unique. Both are highly acclaimed musicians with multiple Grammy awards and they share a passion for surprising collaborations and unbridled opportunities to improvise. The chemistry between these two stars is so great that they have worked together many times over the past 17 years. For example, they have released two duo albums: The Enchantment (2007) and Two (2015). Corea is a regular guest at North Sea Jazz and he has remarkable albums and projects to his name, dating back to the sixties. Fleck began playing the banjo at 15 and although at first he was attracted to bluegrass, he discovered bebop while at school. Although the two artists have performed together many times, this is the first time they are playing together in the Netherlands. North Sea Jazz is being given a great honor!